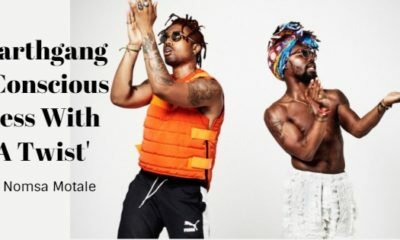 The build-up to Castle Lite’s upcoming #HipHopHerstory has been nothing but inspirational with regards to its Women empowerment & appreciation. 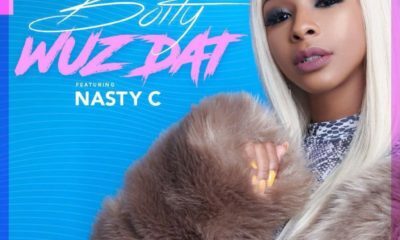 The #HipHopHerstory campaign celebrates the valuable contributions that women in hip hop have added to forward culture over the years but women doing amazing things in a variety of industry fields can’t been ignored too. 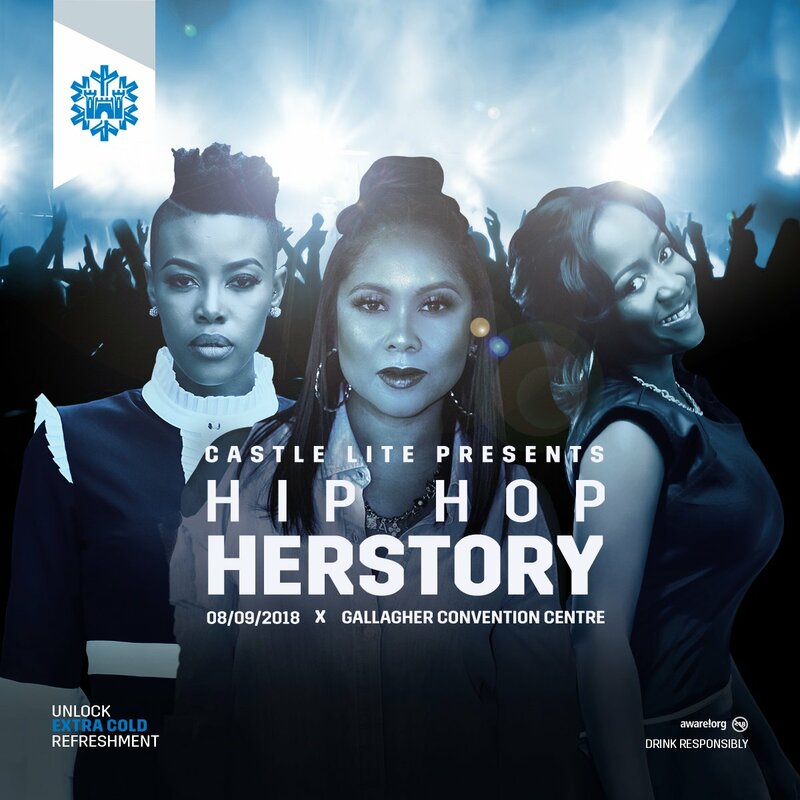 Castle Lite’s upcoming all-female Castle Lite Hip Hop Herstory event that will be taking place on the 8th of September at the Gallagher Convention Centre and we decided to chat to another female force that has always taking herself to greater heights regardless of her male counterparts. 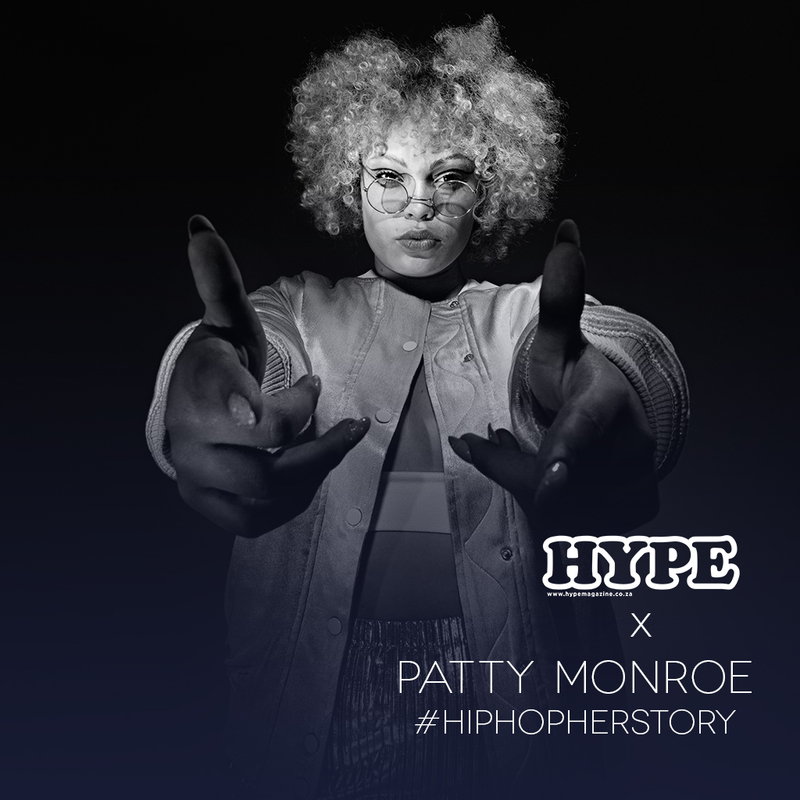 This time HYPE had a chat to one of SA Hip Hop’s celebrated artists, Patty Monroe, to discuss how her inner demons are the challenges worth mentioning, who keeps inspiring her and what she thinks of the upcoming #HipHopHerstory concert. 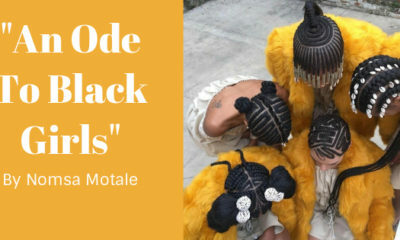 You’ve witnessed how our local hip hop culture has treated females with a front view. 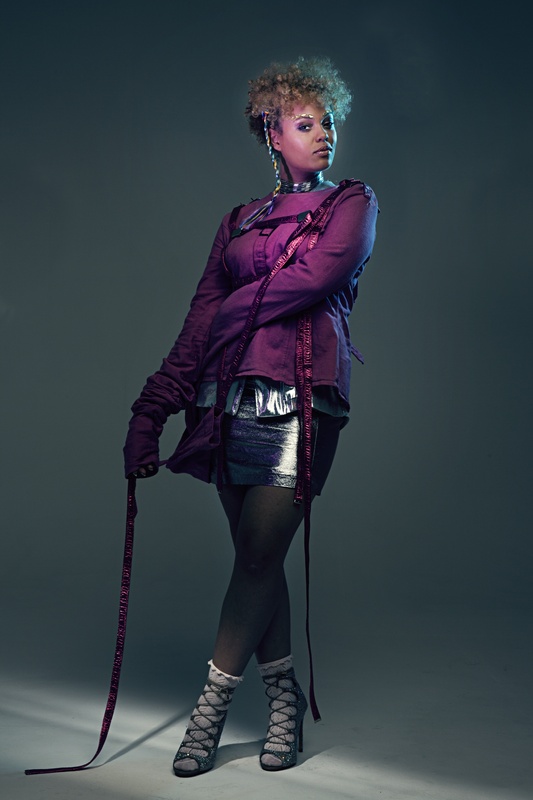 Have things change over the years in terms of gender equality within SA hip hop? 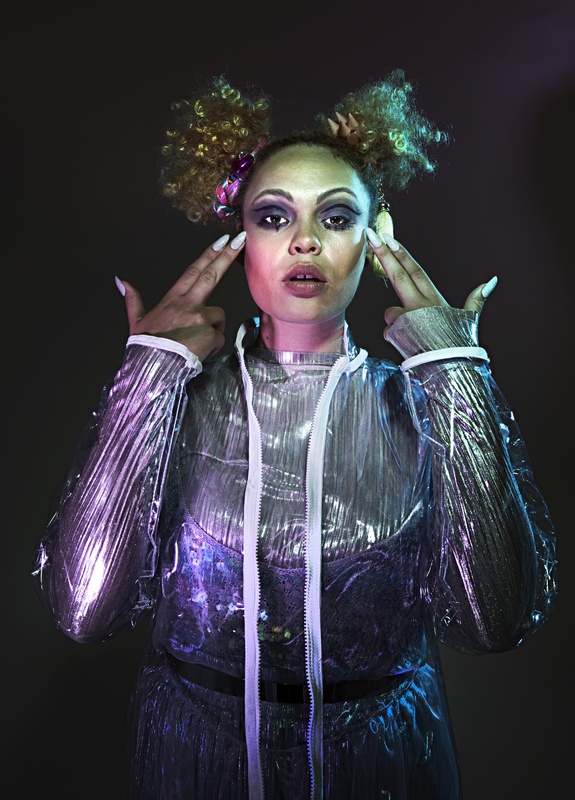 Space has definitely been made for the female in this hip hop game. From an equality perspective are females getting paid the same? Definitely not… Do we get the same treatment from promoters? I do not think it’s the same at all. I can’t speak on anything besides my own experience. Damn… Building a successful music career is tough for anyone willing, but what have been some of the hardest challenges you’ve had to conquer to get to where you are today? The only challenges I faced that worth mentioning are the inner demons that I’ve overcome. Everything else is life. Things don’t always go your way, doors get slammed in your face but at the end of the day it’s entirely up to you and the energy you bring. 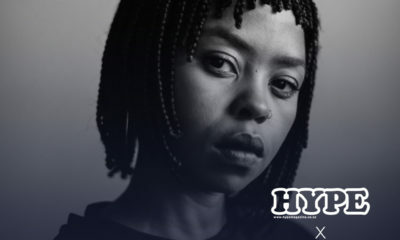 The month of August probably going to be one of our highlights this year especially because of how Castle Lite is showing love to women in hip hop with their #HipHopHerstory campaign. 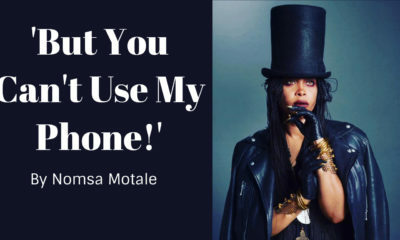 What do you think makes this Castle Lite #HipHopHerstory campaign and concert so important with regards women empowerment not just in SA but the world? Why do you think men within hip hop have felt so threatened by the females? What’s your opinion on how the culture has treated women who do amazing things but get their light dimmed because of their gender? Word. What do you think are the qualities of a strong woman? What’s your definition? Self-sufficient and still being able to be vulnerable at the same time. A woman who loves all the versions of herself. How does having an all-female concert make you feel? What was your first reaction when you heard the exciting news? FINALLY, our time is now. What impact or message would you like South Africa and the world to embedded within themselves through the #HipHopHerstory experience? A strong woman that understands that she has unlimited capacity to make her life into anything, she wants- a woman that is learning to know, accept and love herself on all levels. Mind Body Spirit. What inspires Patty Monroe to move her career forward on each day? Name some of the women that have motivated you to be who are? My mother and my sisters. In your opinion, what else can the world do to further appreciate women? Be more mindful of the female experience. Respect your daughters, sisters and mothers and we won’t have no problems. The Castle Lite’s #HipHopHerstory takes place on 8 September at the Gallagher Convention Centre and you can get your tickets right here. Castle Lite is not for sale to persons under the age of 18.